Dan Roam, expert in Visual Thinking and author of Back of the Napkin, created a presentation in order to explain the healthcare reform in the United States. Check it out. View more documents from Dan Roam. Very well done, and it reveals much of the real causes for the demise of the USA.....GREED and lots of it. Having said this, there no way socialism will work, especially in the States. You simply can't create wealth by dividing it.....IT REALLY IS THAT SIMPLE. Great way to present the argument though. I love the way you explained this -- in simple storyboard format. Almost like a comic book, except there's no comedy in the story. Other countries are watching and laughing at how our greed is shooting ourselves in the foot. There's got to be a better way. Wallace, Catherine, thank you for your comments. 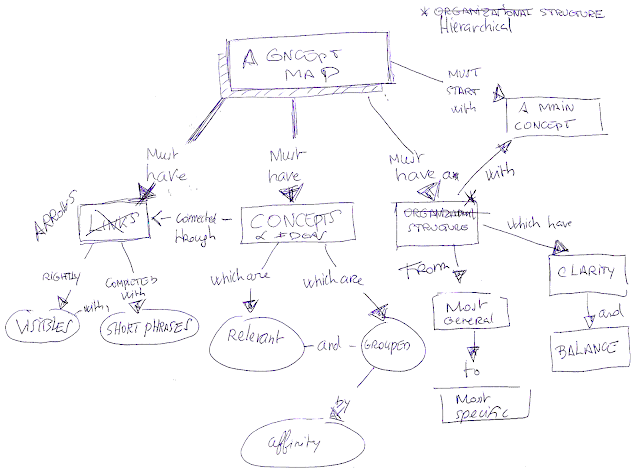 Visual methodologies help to clarify and understand complex situations. Before watching Dan Roam's Slide, the debate wasn't clear for me. I know how the debate is not simple down in your country. Here in Quebec, we have some issues to resolve but nothing comparable to the issues you face. Our Public Health System covers everybody, rich or poor. We did the right move 40 years ago. Good luck.